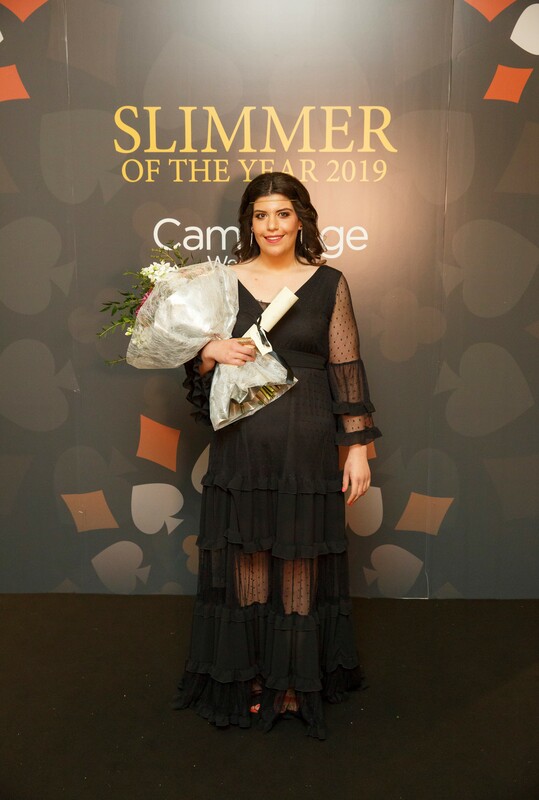 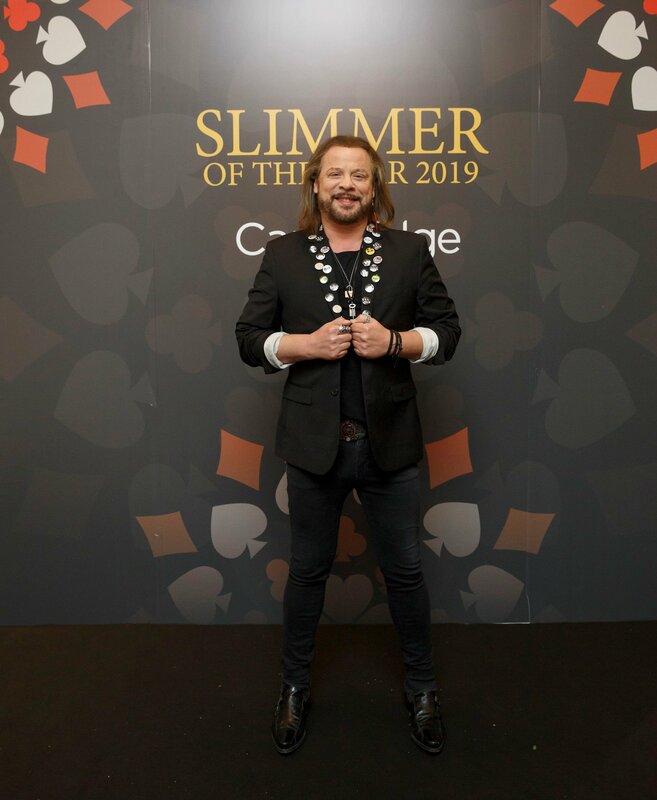 The Slimmer of the Year 2019 Awards by Cambridge Weight Plan Cyprus, was held successfully at the Hilton Park in Nicosia. 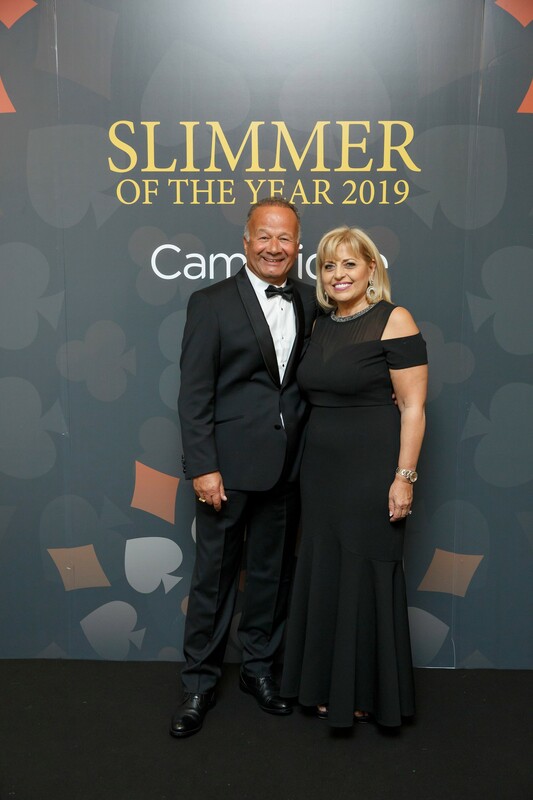 The event, aimed to recognize the slimmer nominees efforts of Cambridge Weight Plan & award them for their successful goals for a healthier way of living. 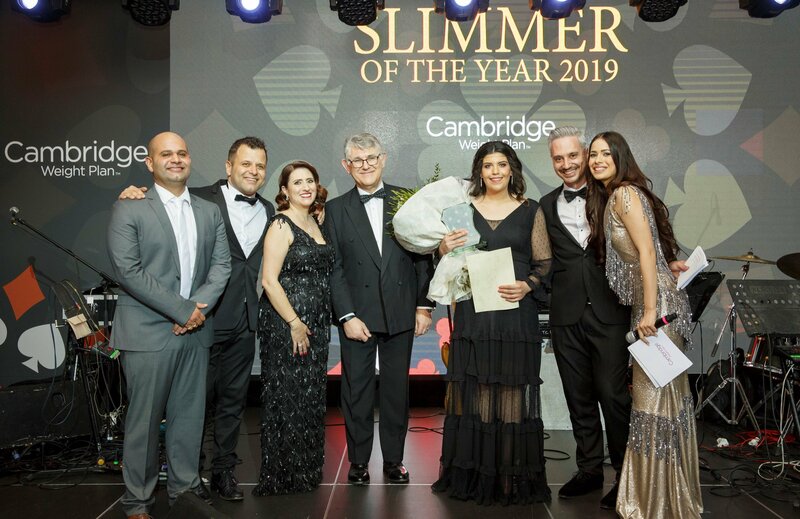 The event was presented by Nicolas Ioannides & Maria Kortzia and hosted important guests & collaborators of Cambridge Weight Plan Cyprus & of UK, as well as other highly regarded guests from the fields of medicine. 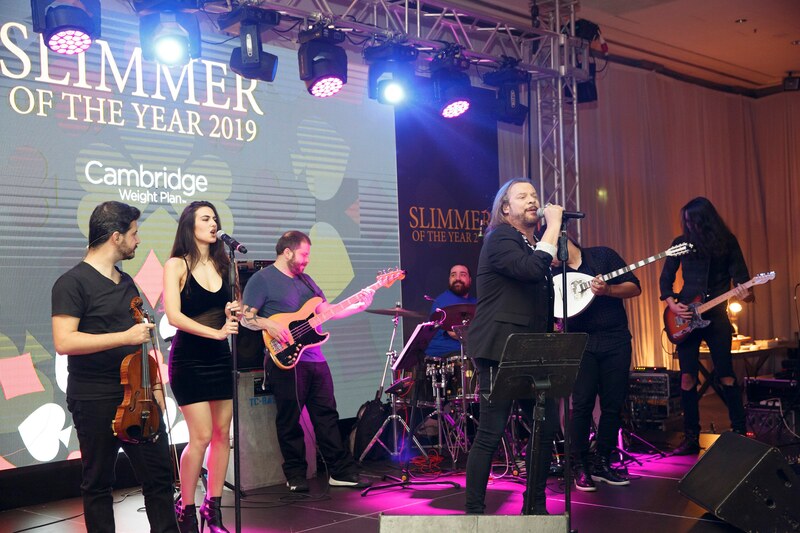 The success of the evening was complemented by music provided by the well-acclaimed Greek musician & his band Christos Dantis, who performed on stage. 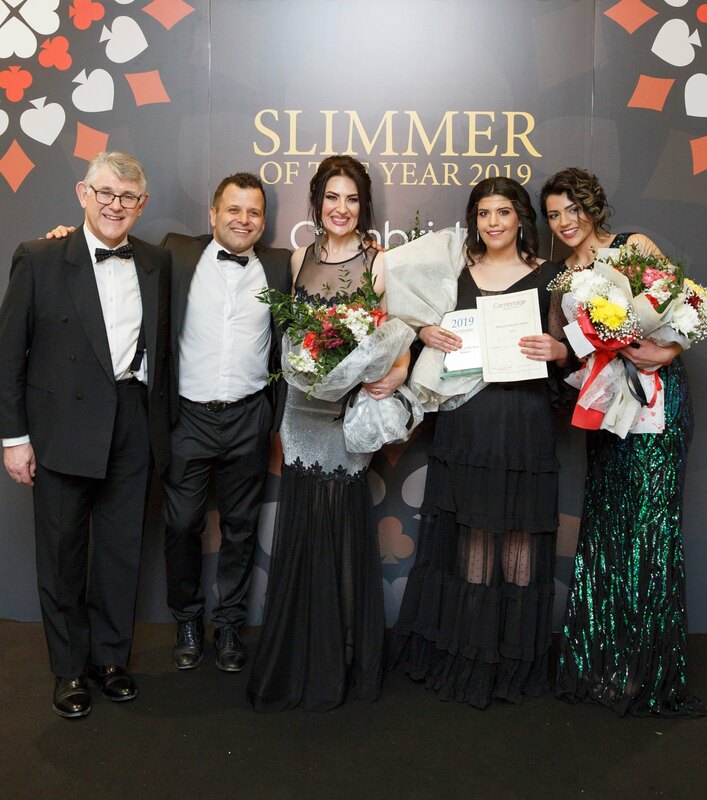 The event was eventually commemorated through local TV channels & by weekly lifestyle magazines. 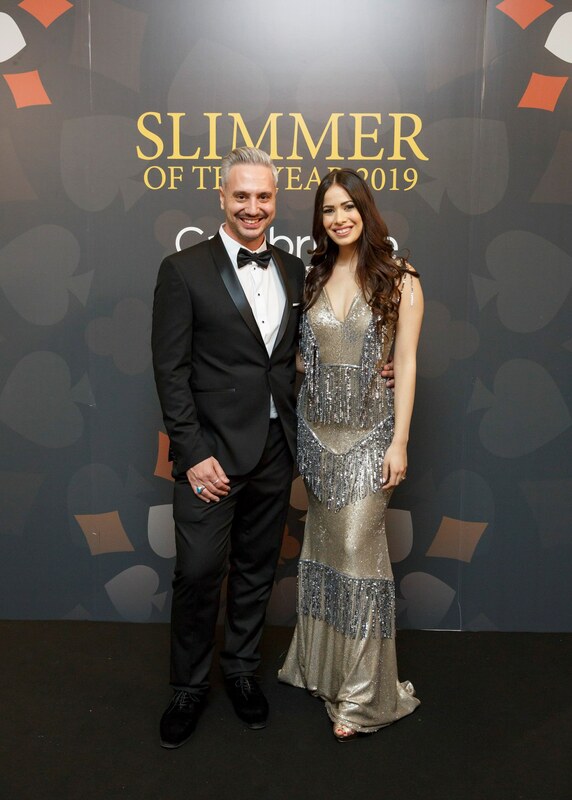 pr:partners co-organized this event and took over its publicity.